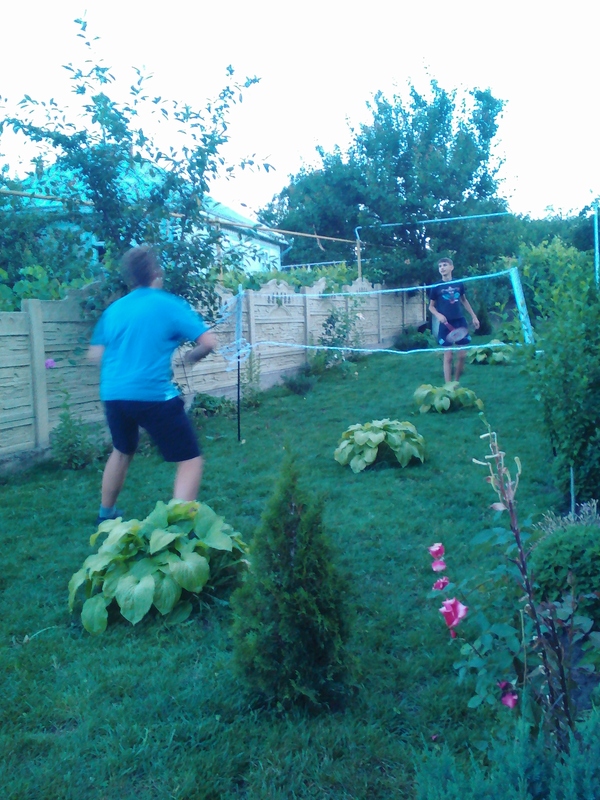 My host brother and host cousin playing badminton. We had classes off on Monday afternoon so that we could celebrate the 4th. We went to a restaurant in a nearby town and hung out there for several hours. It was fun and a nice break from Costesti- also, the pizza there is quite good! We made monsters in our Romanian class on Saturday to practice some new vocabulary! Galina, our wonderful language instructor is on the right. How grades work in Moldova and the “catalog” that all grades go in- everything is done by hand and the catalog has to be perfect- any mistakes have to be stamped by the school director, a particular pen must be used (the same color and ink by all teachers in a school), and you must write in a particular way. Grades are also very specific, and must be given each day (although not to all of the students). As volunteers, we will give out grades, along with our partners, but we WILL NOT touch the catalog. How to correct errors without eroding confidence. Assessment- types of assessment and how it fits into Moldovan education. Limited resources- teachers in Moldova are provided one box of white chalk for the school year, and that. is. it. No other supplies are provided, at all, for students and teachers. No paper, no markers, no scissors. This session told us where we could get supplies, how to get (mostly, get people from home to send them! ), and how to get by with limited resources. 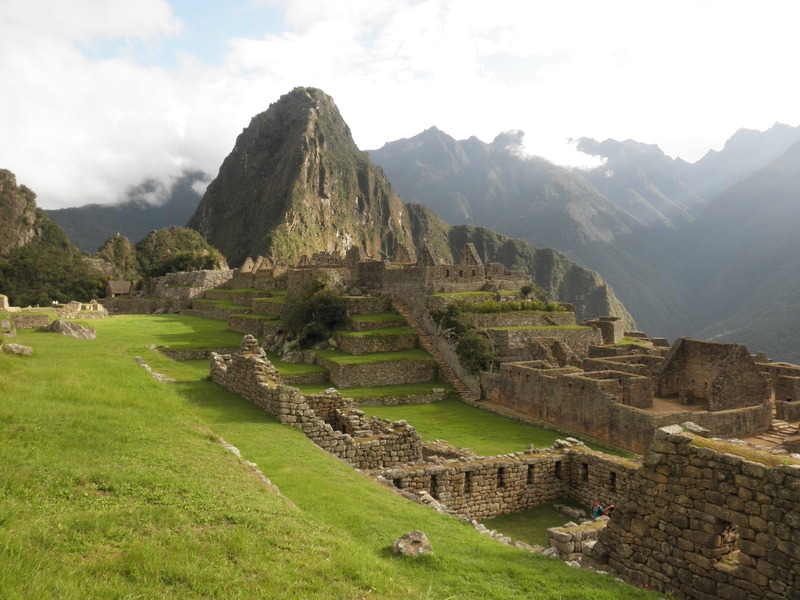 Monitoring and evaluation- this is a Peace Corps requirement- in order to measure our effectiveness as volunteers, there are a number of evaluations we have to do a couple of times a year on our partner teachers, our community, and our students. They’re lengthy and a bit burdensome, but very important. 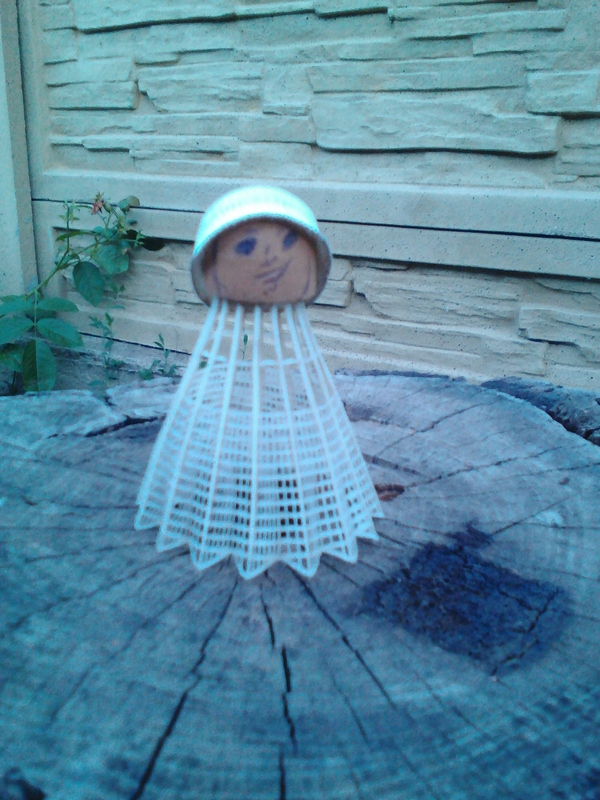 Playing badminton against my host cousin. I lost, and still owe him and my host brother 10 pushups. 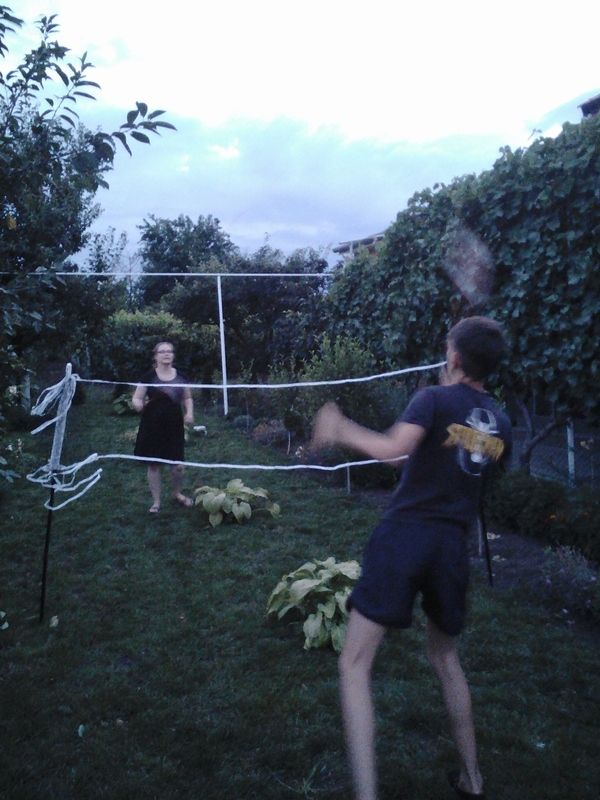 I spent time with my host family: I played badminton last night with my host brother and host cousin, I talked with my host parents, and I laughed with my host mom and brother about “tomato tea” and “green coffee”. The white part of the birdie fell off, so my host brother decided it would make a good “coach”. I think it looks more like a soldier, but it’s still pretty cute! I skyped into my family reunion back home yesterday, which was nice. I got to meet my cousin’s youngest daughter, who is 3 (almost 4), but whom I’ve never met, which was really cool! She’s a cutie! It was also nice to talk with a couple other cousins and other family members, but I was sad that I missed the reunion. I spent the afternoon at another volunteer’s house yesterday, in order to practice an a capella version of “The Star Spangled Banner” that we are hoping to sing at our swearing-in ceremony in a couple of weeks. Her host mom came home from work just to make lunch for us, which was so sweet of her! It was my first time visiting another volunteer’s house, and it was interesting to see another home and meet another family. They had a piano, which was helpful for us when learning a bit different of an arrangement. Although the week was long, there were also some great moments throughout! This week is our last full week of language classes, which is crazy to think about. 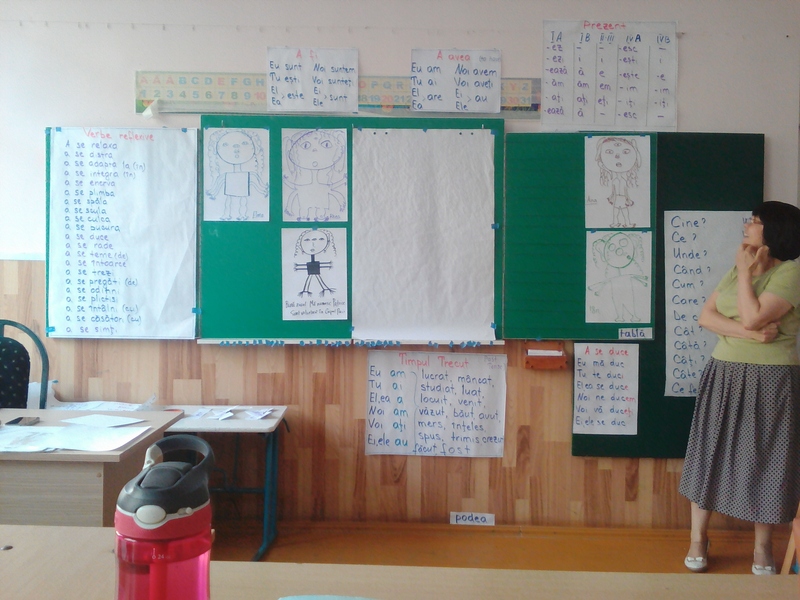 Then the following week, we start “practice school”, where local students come in and we teach them for 2 hours a day. It’ll be a stressful, but really beneficial time! Next Article I Still Can’t Believe It!